Dr Thinus Koen grew up in South Africa and completed his dental degree (BChD) at the University of Pretoria in 2001. He also completed the ADC examination in Sydney in 2004 before moving to Exmouth, Western Australia in 2005 to undertake the running of the Exmouth Government Dental Clinic. 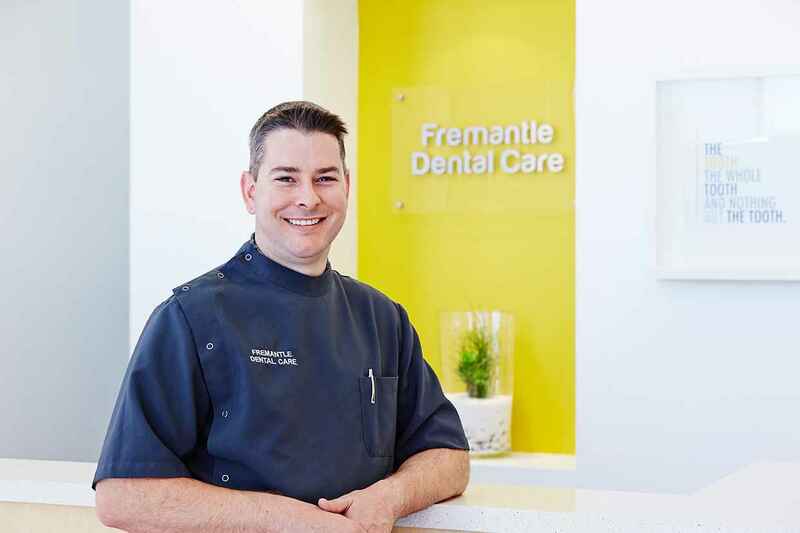 Moved to Perth in 2007 to work in private practice before becoming the owner and principal dentist at Fremantle Dental Care. 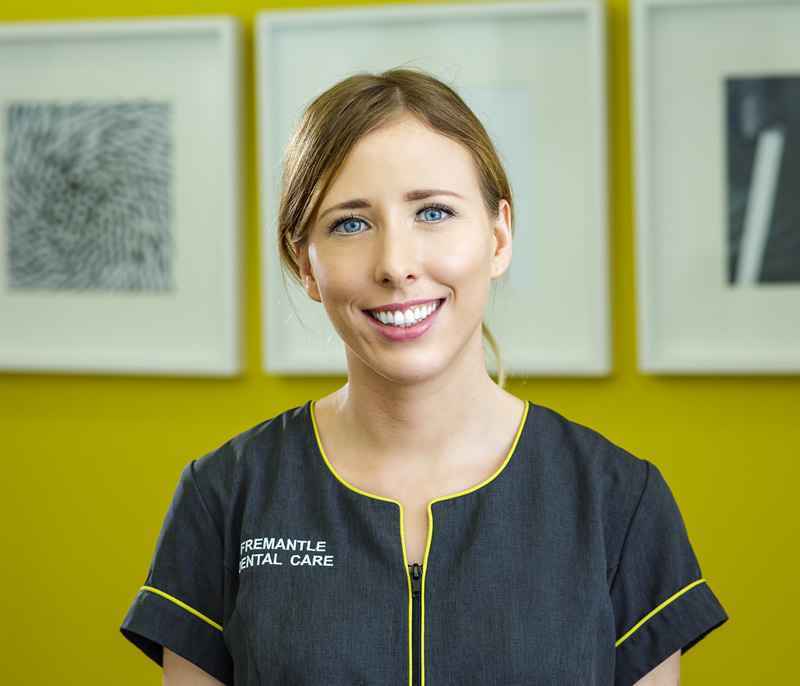 Originally from Ireland, and a graduate of the University of Glasgow and the Royal College of Surgeons in Glasgow, Emma is a welcome addition to the Fremantle Dental Care team. Emma moved here to be closer to her family and is a published author, having written an article on facial pain for the Scottish Dental magazine. She has a special interest in oral surgery and enjoys working with anxious patients. She will soon be offering Invisalign (removable and virtually invisible braces), Dermal Fillers and Anti-Wrinkle treatment. Anna has been practice manager for the previous owner for 8 years before working for Fremantle Dental Care for the past two years. She is an integral part of our business image and success and handles most of our cosmetic clients and client service.